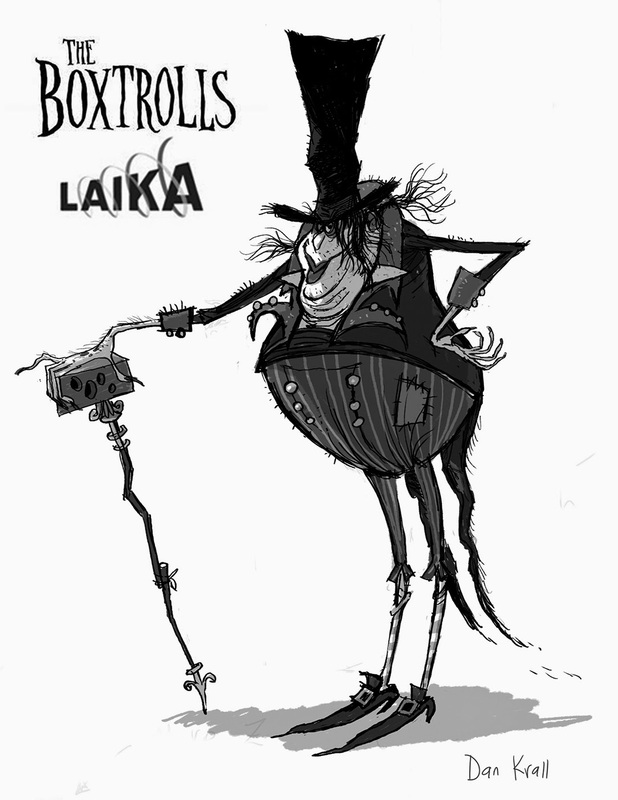 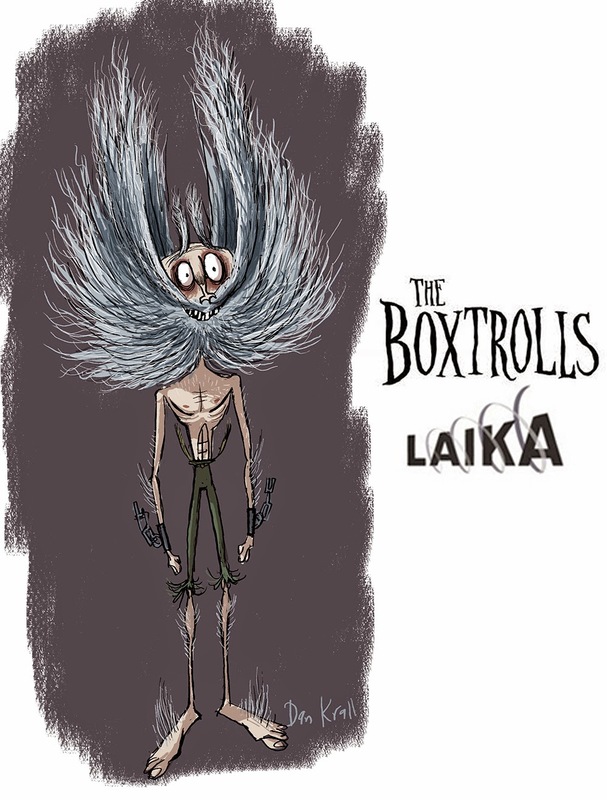 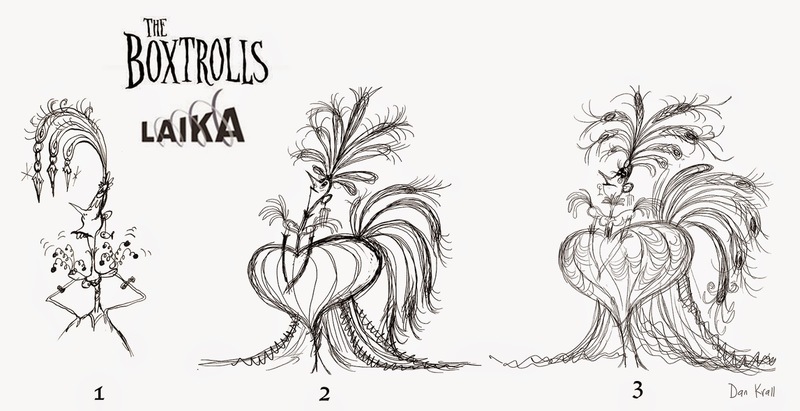 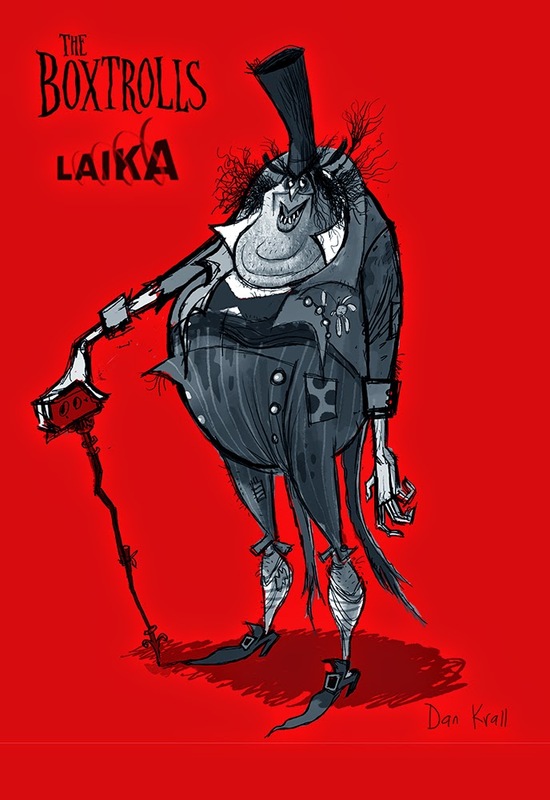 I'm super excited about the release of Laika's BOXTROLLS and so happy it's doing so well. 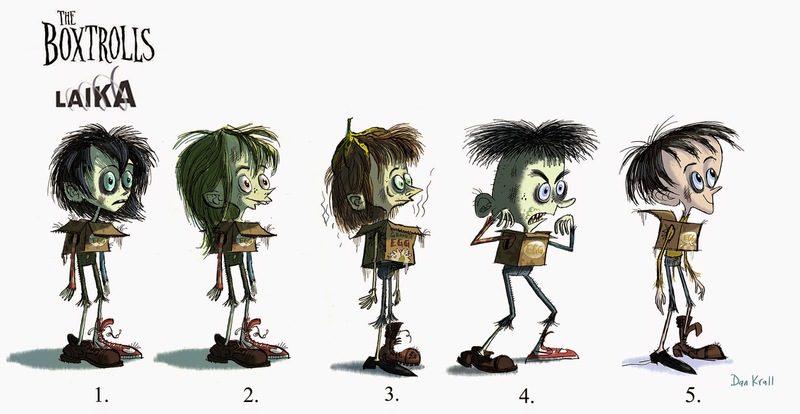 Here are some drawings I did for it very early on. 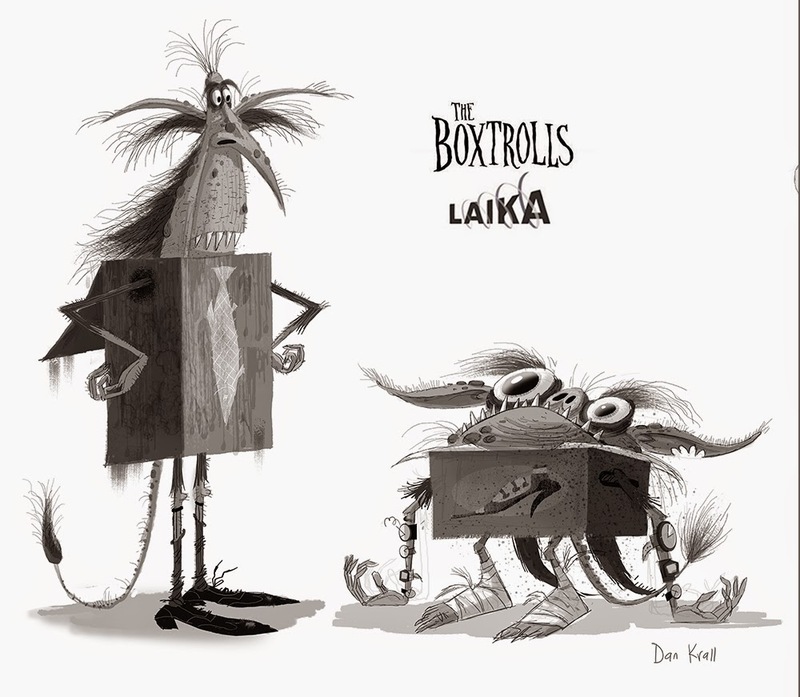 Its always great treat seeing your work!